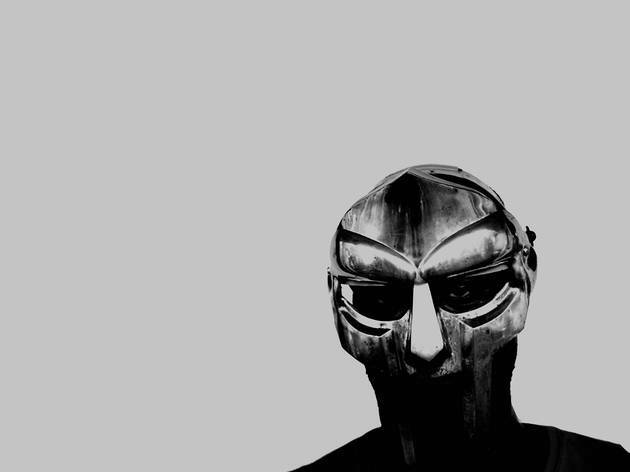 Masked, mysterious and mad about Marvel, MF Doom (the name's a homage to comic villain Doctor Doom) is the unorthodox mouthpiece for geeky rap fans the world over. 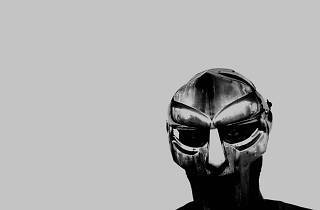 He's also one of the most charismatic MCs and innovative producers out there, and among the most in-demand guest vocalists in rap – you'll find him on everything from Madlib records to Gorillaz's 'Demon Days'. Though notoriously unreliable when it comes to turning up for his own shows, he's absolutely worth the risk. The Parisian duo No(w) are on supporting duties.